Presenting a vivid picture of the complexity and richness of imagery in Egyptian mythology, students studying Ancient Egypt, travelers, visitors to museums and all those interested in mythology will find this an invaluable resource. George Hart was the Curator in the Education Department of the British Museum, he specialised as an Education Officer for Egyptology. 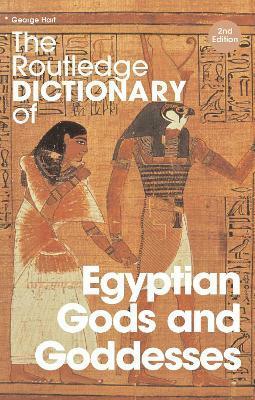 The first edition of The Routledge Dictionary of Egyptian Gods and Goddesses published in 1986 has sold well over 25,000 copies. He is now a freelance lecturer and writer.